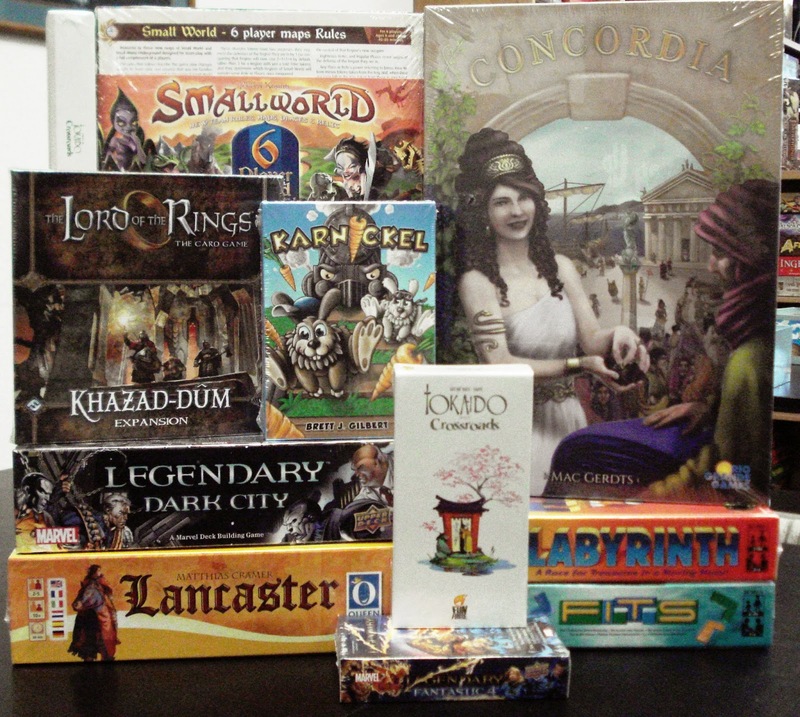 This week's arrivals include 2 new games and 2 new game expansions. 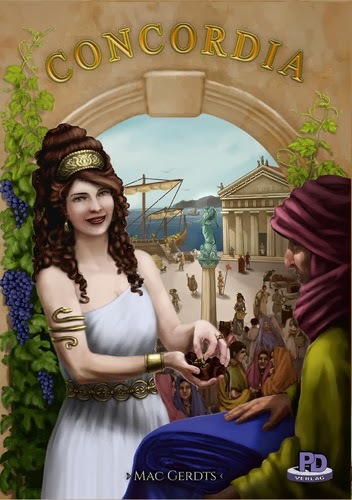 Newly released and just in from Rio Grande Games is Concordia. Adding to our kids game section is Karnickel from Lookout Games. Everybunny knows that rabbits love the countryside - and carrots, of course! The best carrots of all grow between the train tracks - but you have to keep an eye out for trains! Roll the dice and hop your rabbit to the best carrot patch; as long as you don't need to flee out of the path of the train, you can happily nibble away. 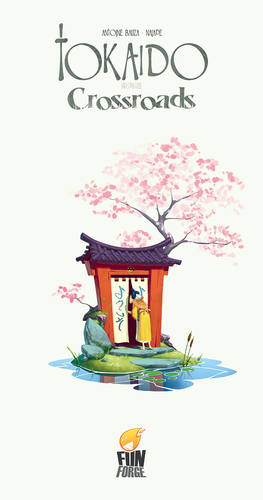 This cute little game is aimed at kids 6 and older and plays in 15 minutes. The game board is made up of 8 modular train tracks that you arrange in a circular track. 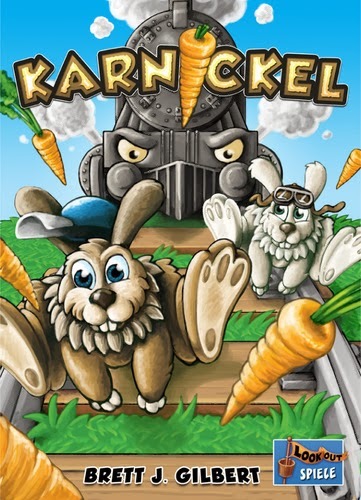 Players' rabbits move along the track collecting carrots while staying out of the path of the train. Please note, while rabbits may have to flee no rabbits are killed during game play. New team rules, places, maps, and relics.